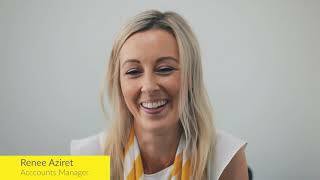 At Ray White Narre Warren South, we are always on the lookout for enthusiastic and professional candidates to join our team. 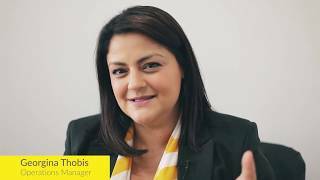 We believe that the reason Ray White Narre Warren South has been able to become as successful as it is today can be attributed to an unwavering commitment to our company culture. Nothing and no one is greater than the culture in our office and it shows. We hire people, not resumes. 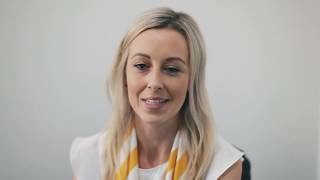 If you are considering a career in Real Estate or if you already have previous experience in the industry, we would be more than happy to speak to you about the prospect of joining our amazing team. Please fill in the form below to get in touch and let’s chat! 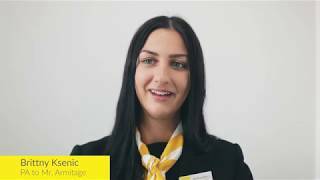 © Ray White Narre Warren South. Based in Narre Warren South.